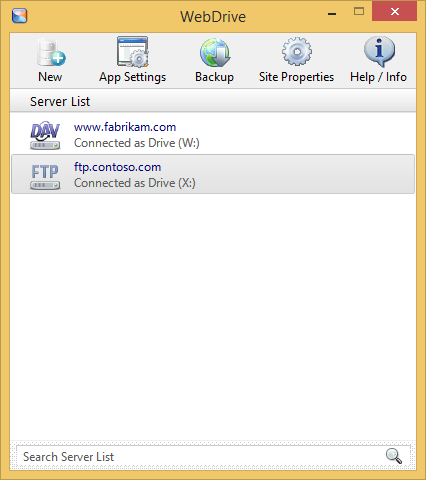 The SmartFTP Client is pretty intuitive and it's easy to navigate within the application. 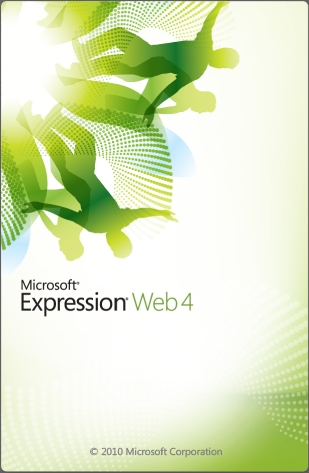 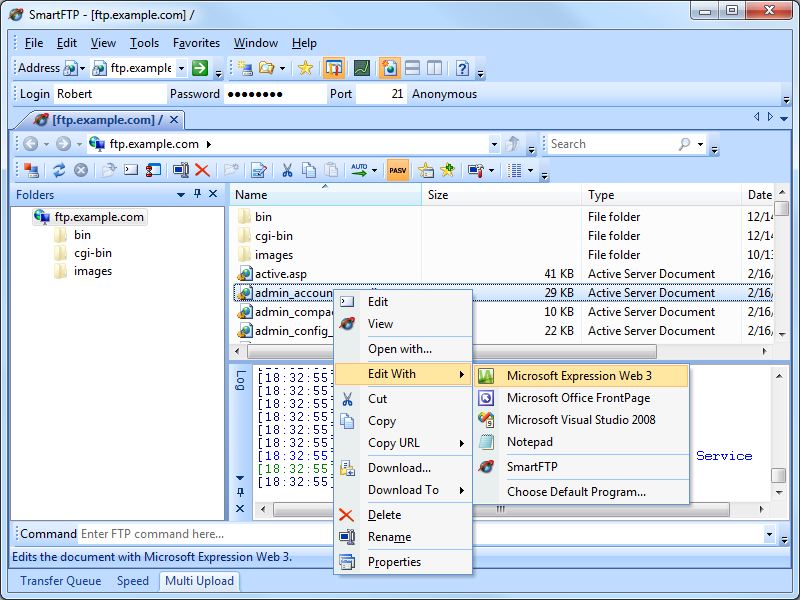 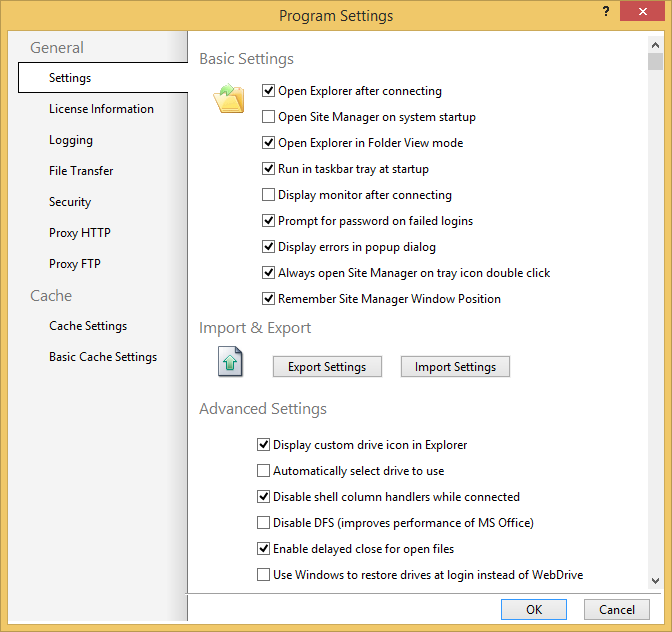 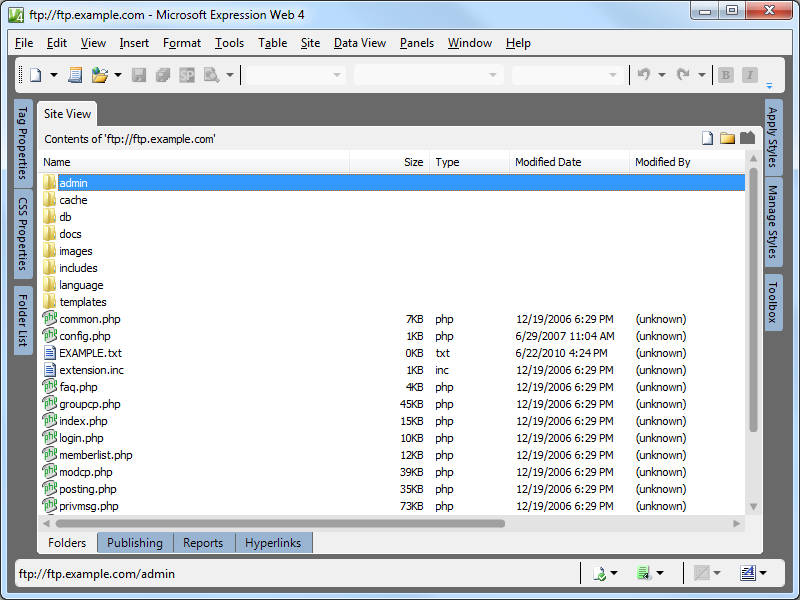 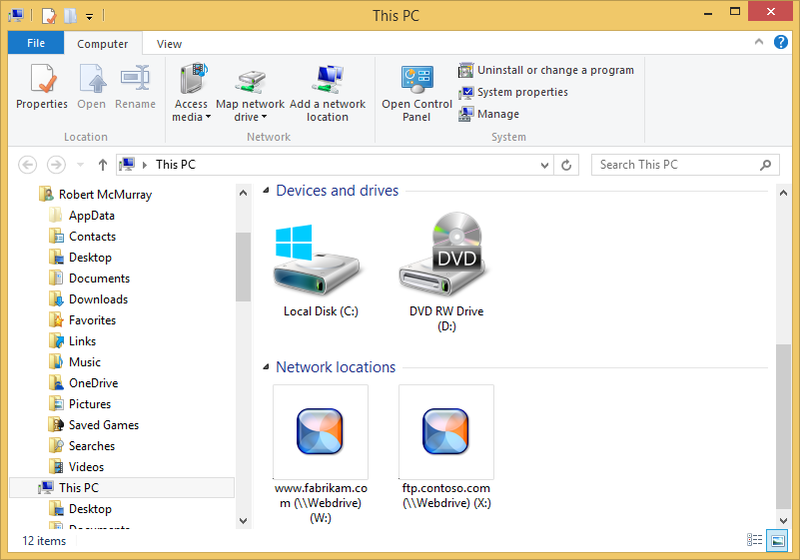 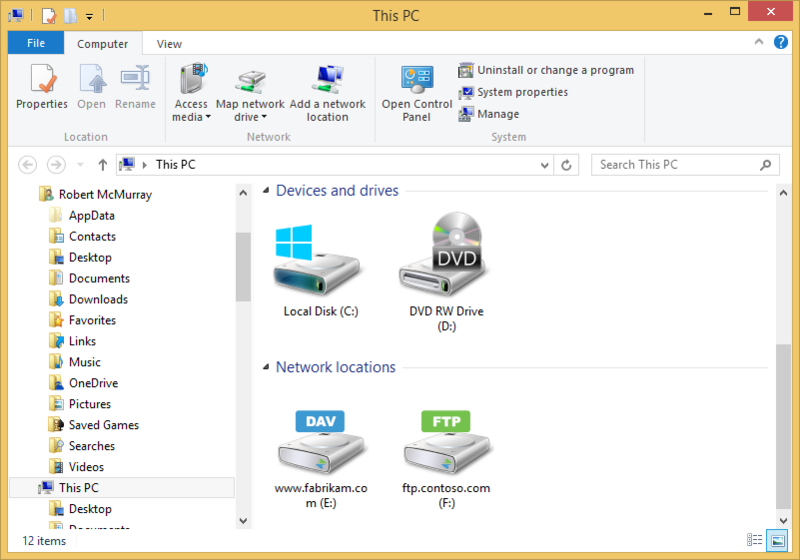 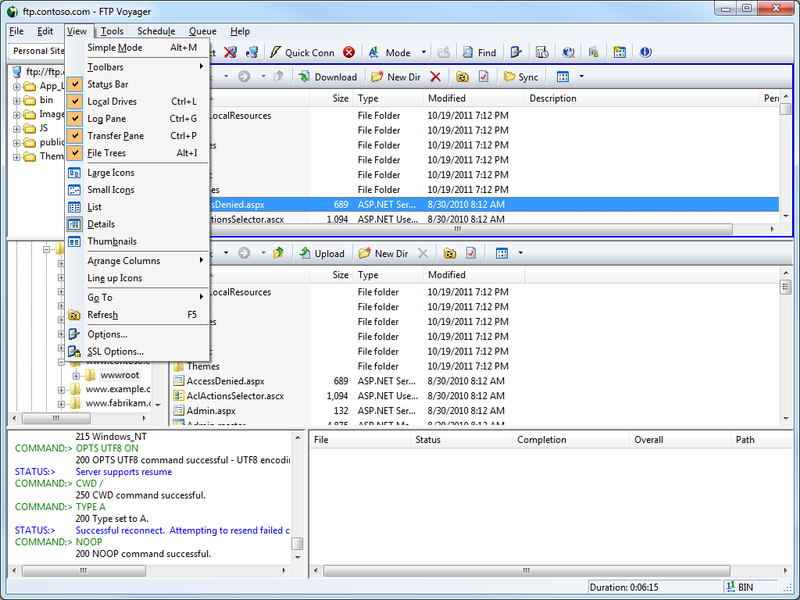 If you are used to using typical Windows applications then you should find that the user interface follows most of the established paradigms that you would expect from a Microsoft application; it seemed to me that the design emulated the relevant parts of Windows Explorer, Visual Studio, and Office with an FTP focus. 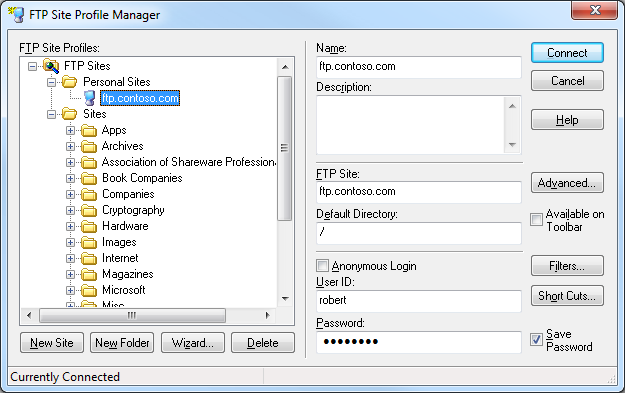 For example, switching your directory listing views align with most Windows applications, and the site management functionality is managed through a hierarchical set of "Favorites." 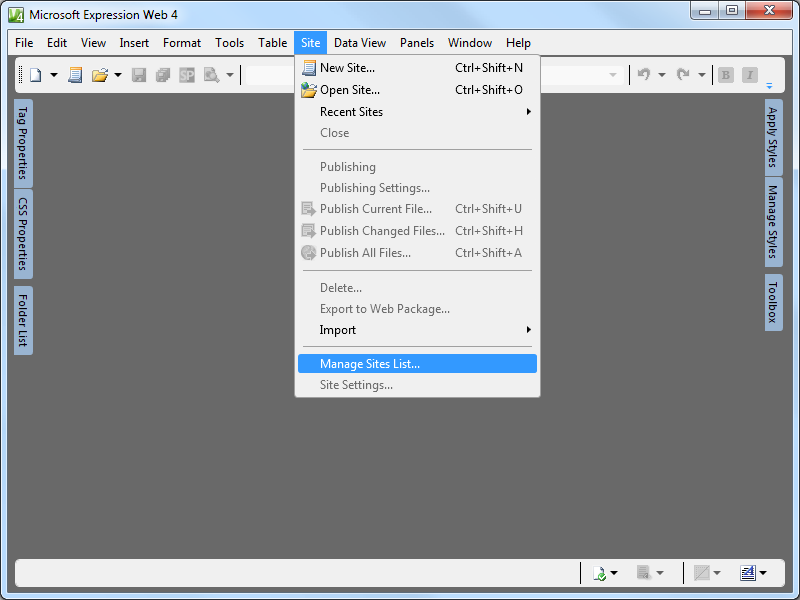 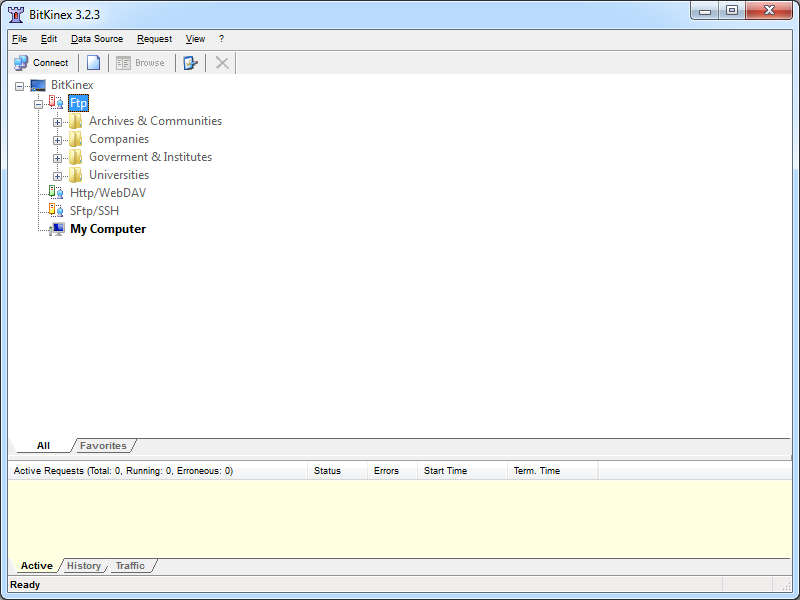 Each "Favorite" has a variety of additional settings that you can edit by open the properties dialog for the favorite. 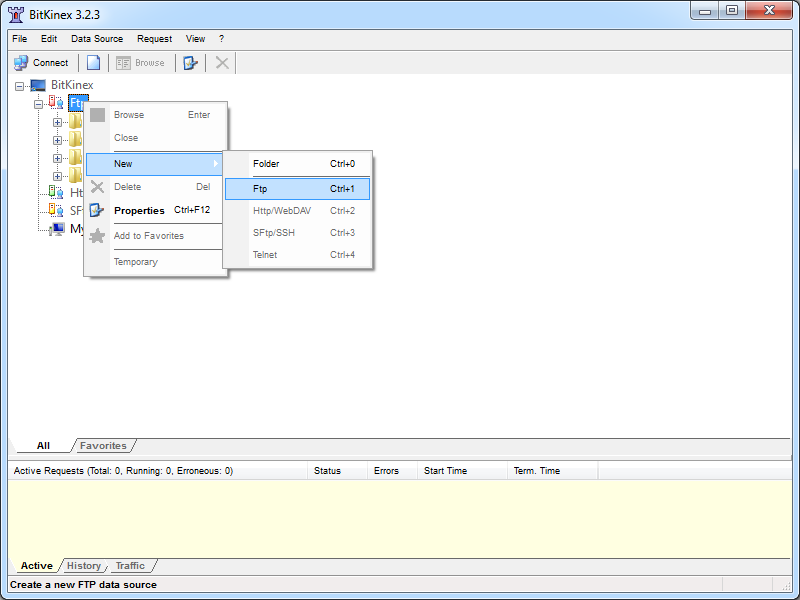 One of the great features in all editions of the SmartFTP client is a nicely-implemented Remote Edit functionality, which allows you to invoke your favorite editor from inside the client's GUI. 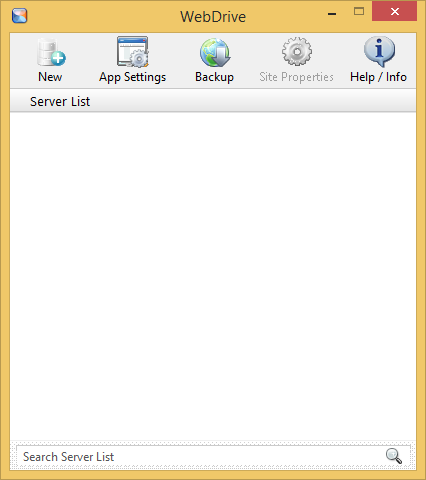 The SmartFTP Client does not have a built-in command-line interface, although there is a script-based command-line interface that you can download separately from the SmartFTP web site. 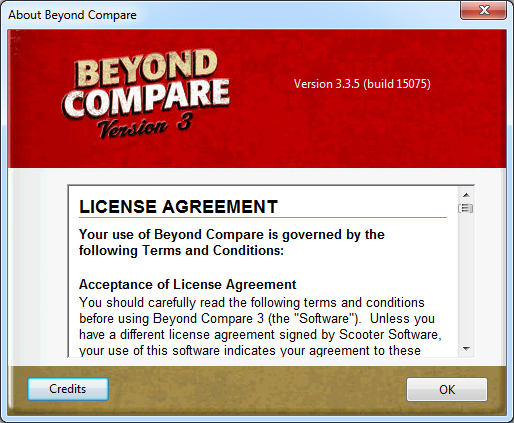 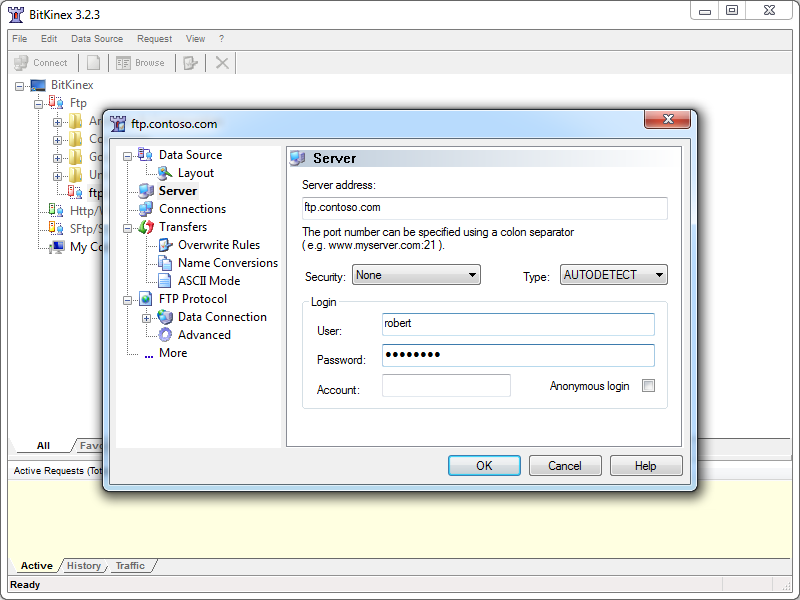 That being said, that script is not created by the folks at SmartSoft, and it's functionality is extremely limited. 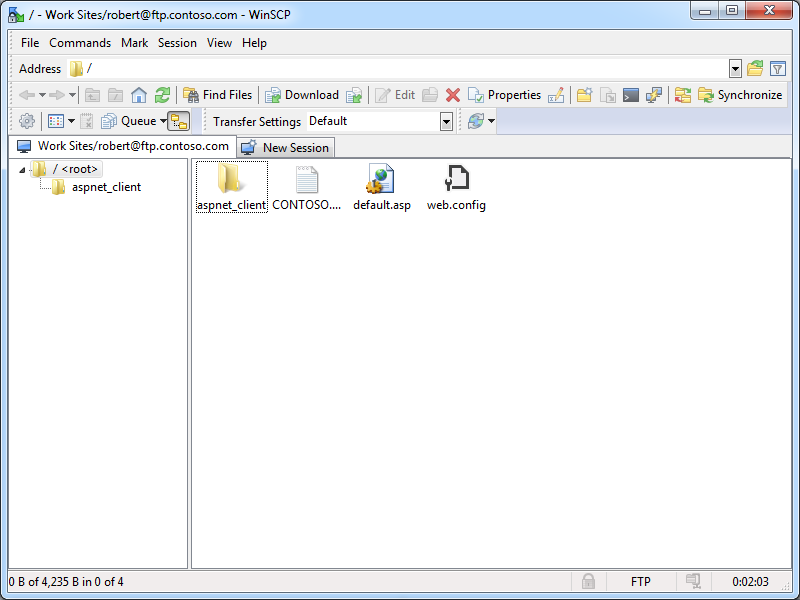 For me personally, the SmartFTP Client's extensibility model more than makes up for the lack of command-line functionality. 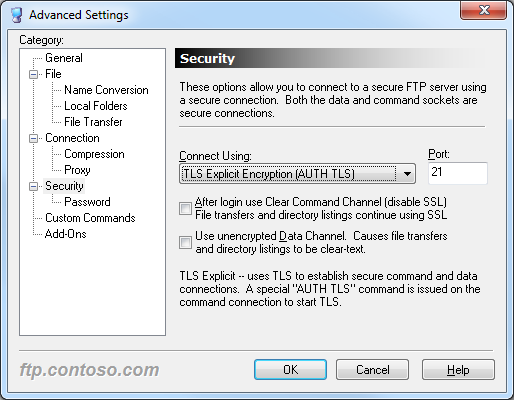 More often than not I'm simply using the command-line in order to script FTP operations, and the SmartFTP extensibility features provide a great deal more capabilities than I would have available to me when automating a command-line FTP client. 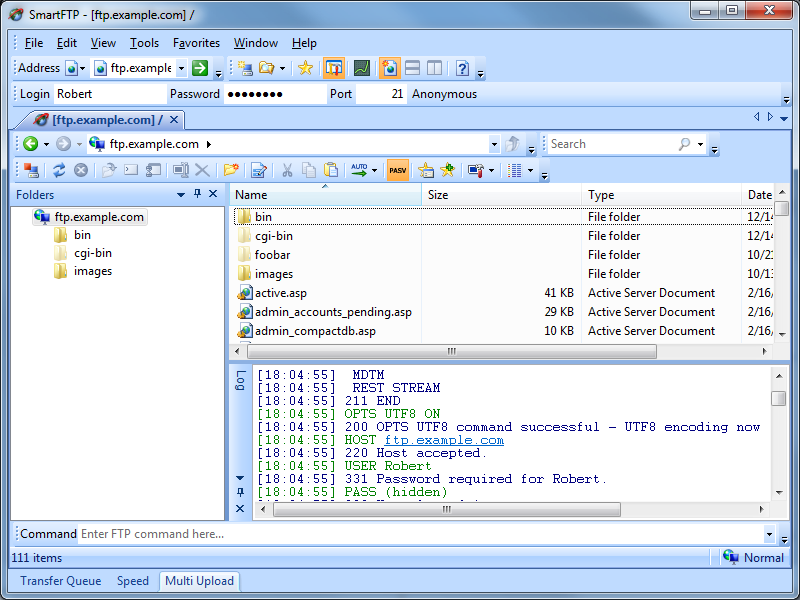 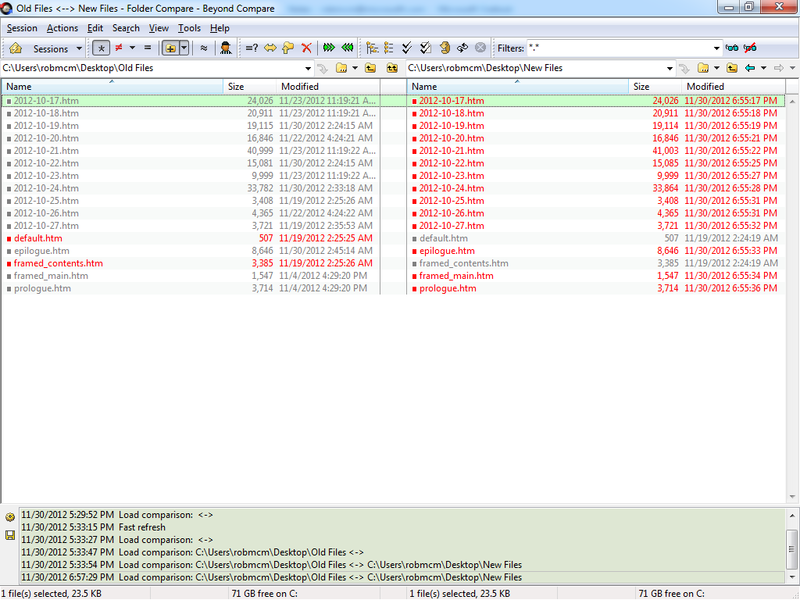 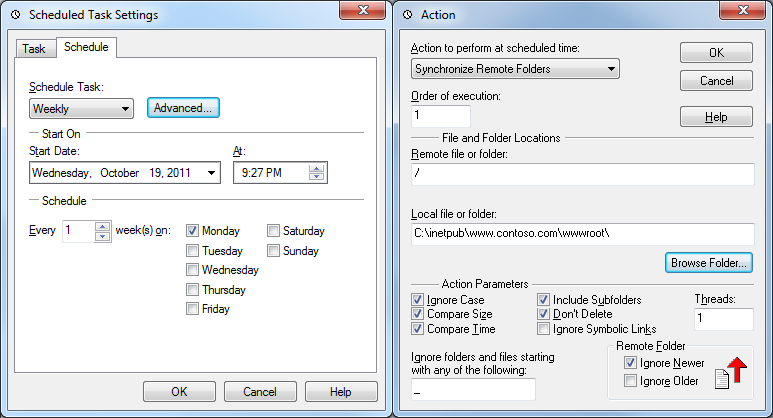 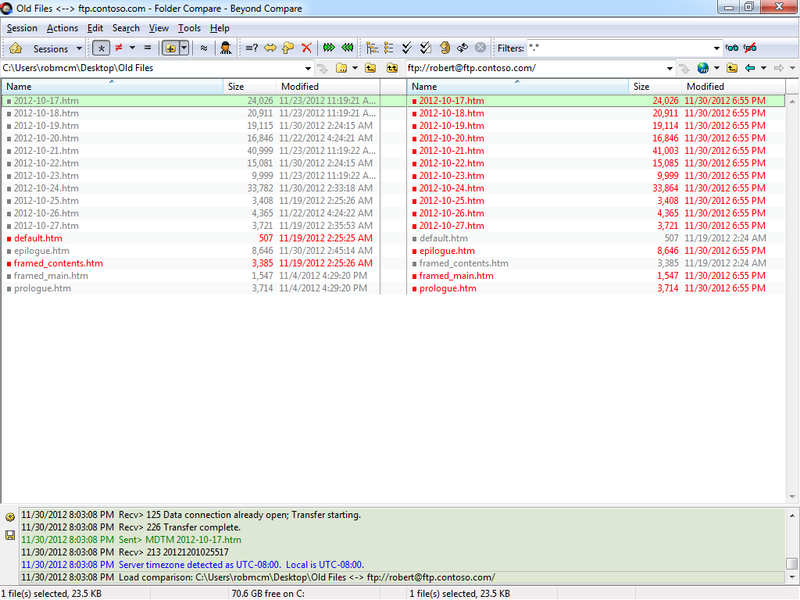 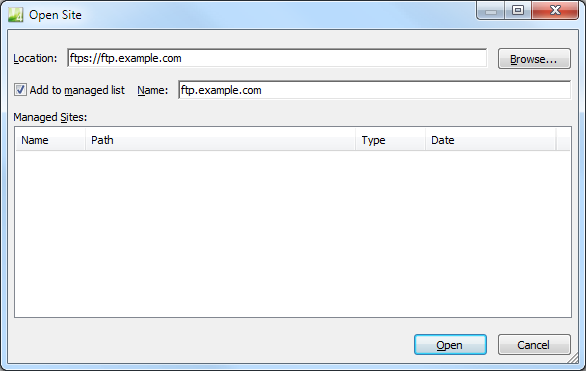 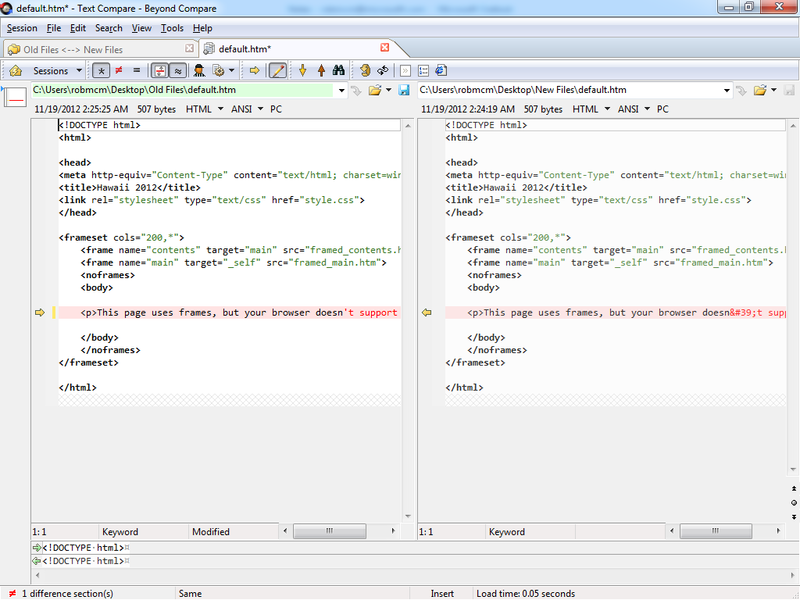 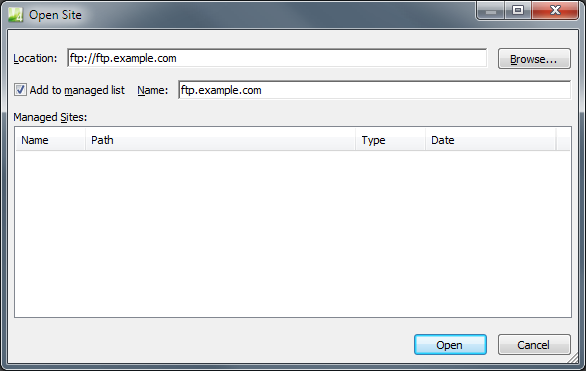 The SmartFTP Client supports both Implicit and Explicit FTPS, so the choice is up to you to decide which method to use. 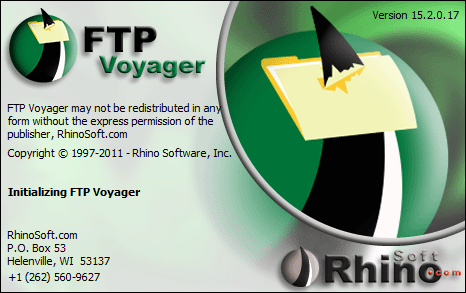 The FTPS method is stored as the Protocol in a favorite's properties, which is easily located in the General settings for a favorite. 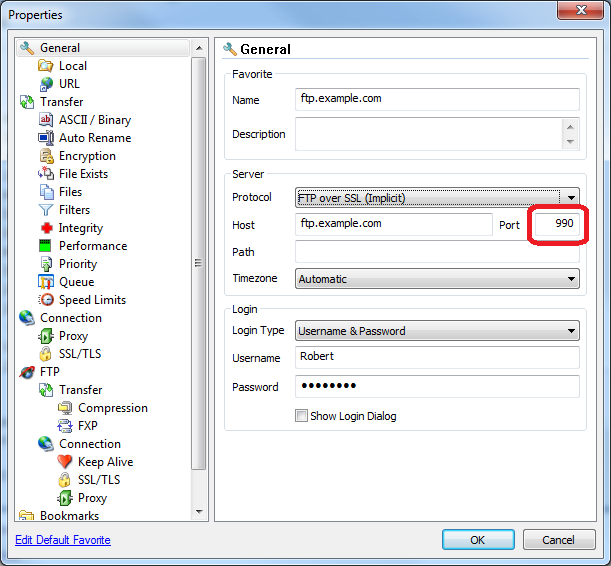 If you enable SSL in FTP7 and you assign the FTP site to port 990, you are using Implicit FTPS - the SmartFTP Client refers to this as FTP over SSL (Implicit). 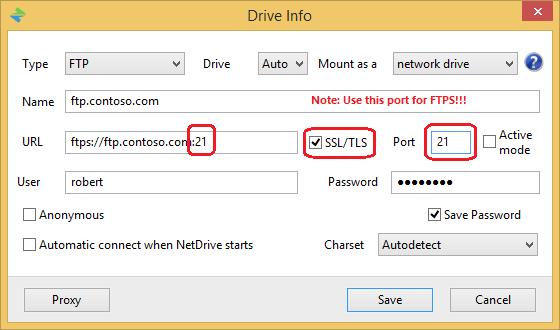 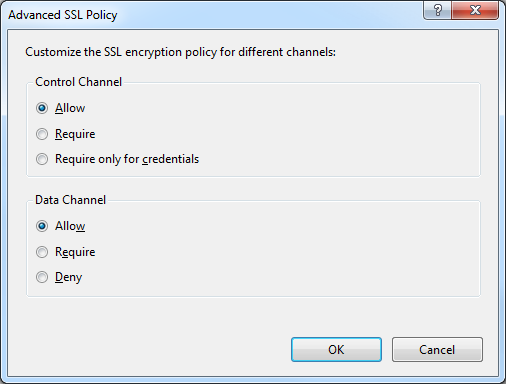 If you enable SSL in FTP7 and you assign the FTP site to any port other than port 990, you are using Explicit FTPS - the SmartFTP Client refers to this as FTP over SSL (Explicit). 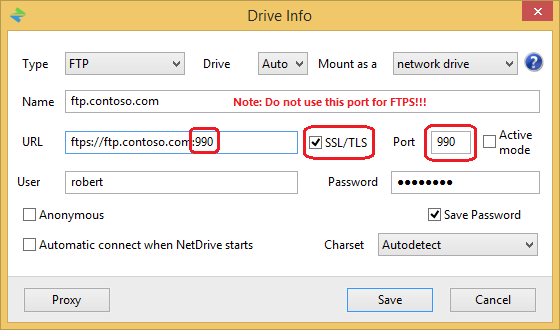 If you are using Implicit FTPS, make sure that you configure your FTP client to connect on port 990. 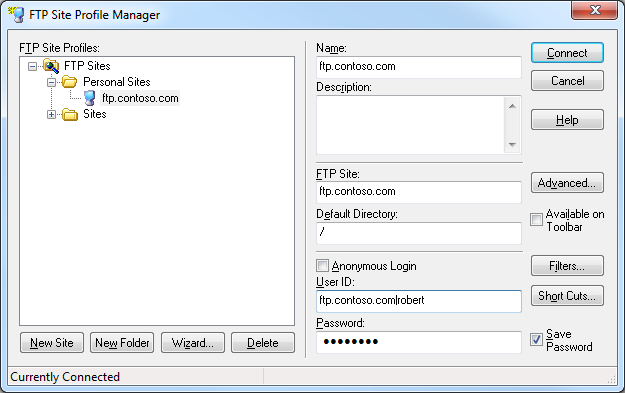 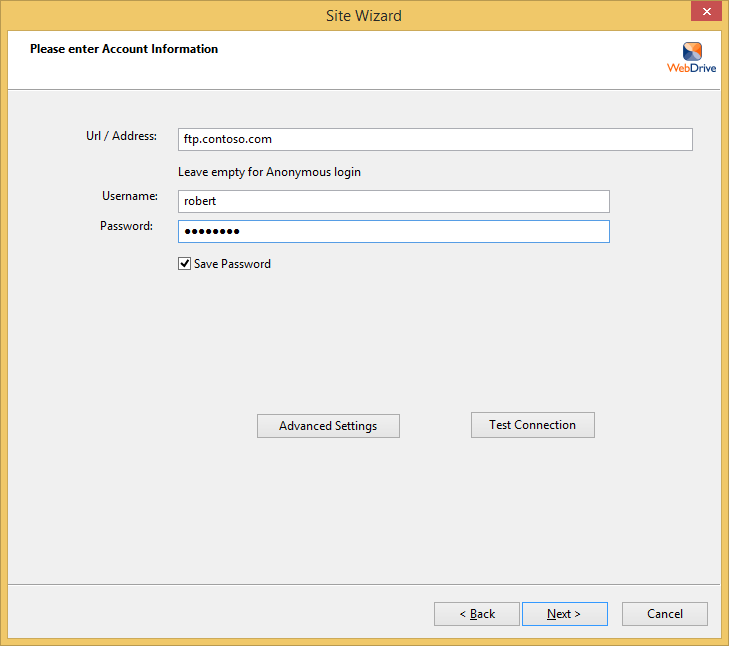 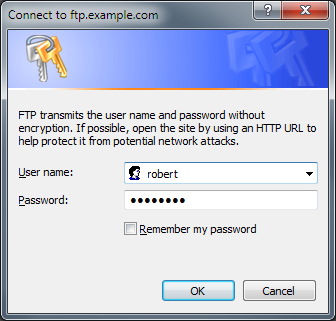 Because the SmartFTP Client's properties for favorites allow you to specify the virtual host name as part of the user credentials, the SmartFTP Client works great with FTP7's virtual host names. 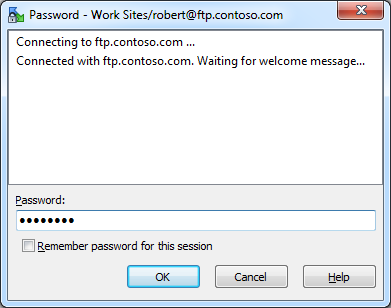 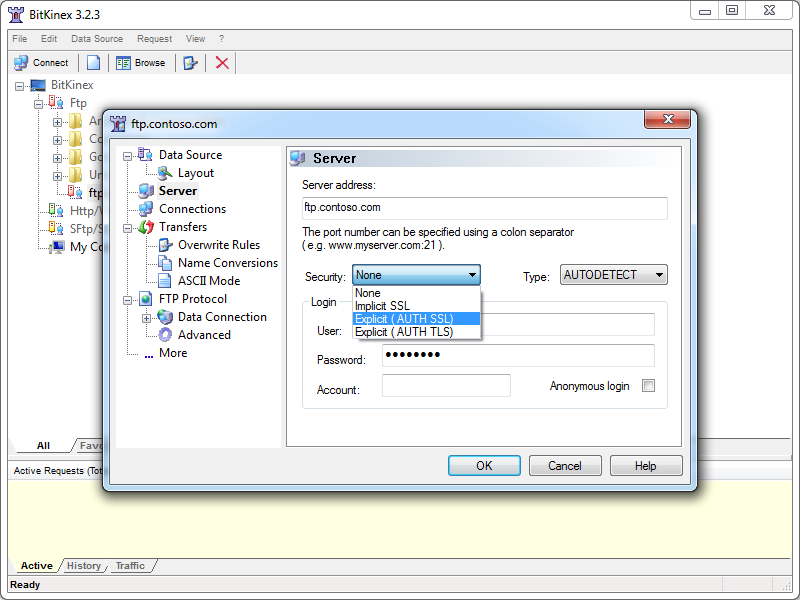 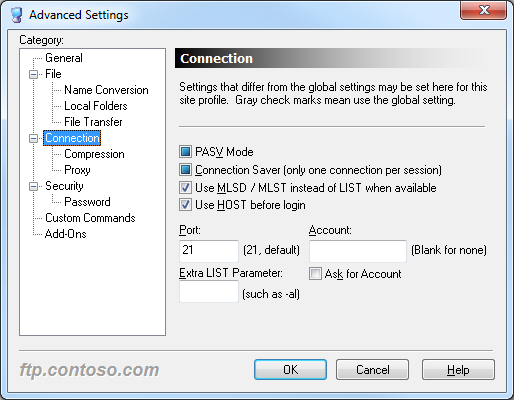 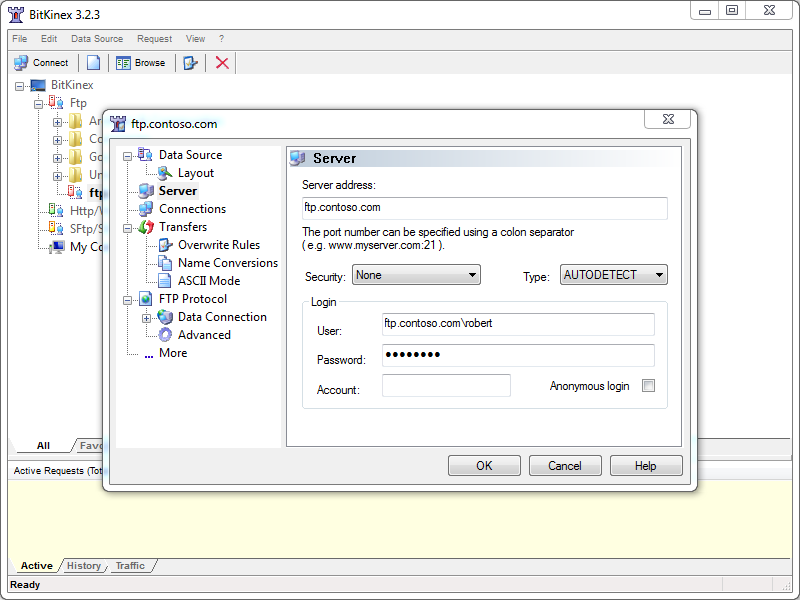 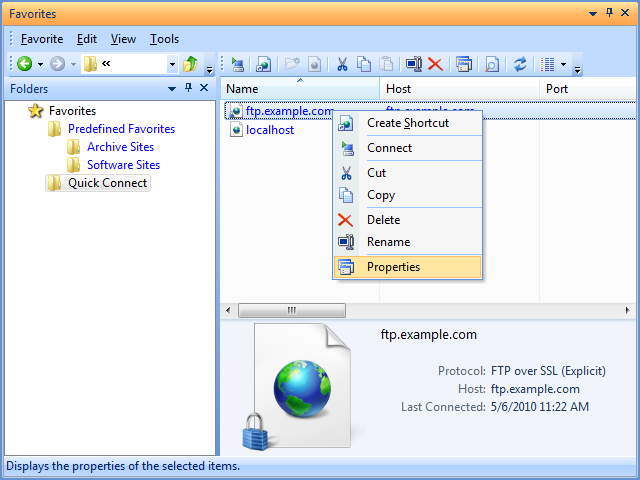 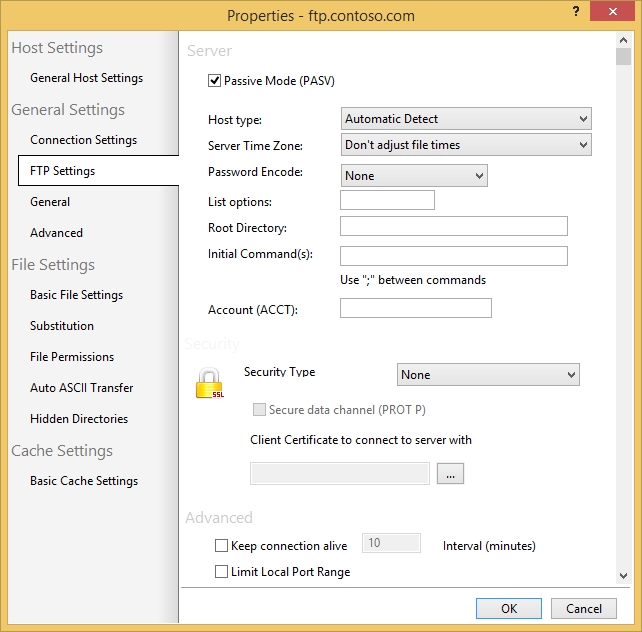 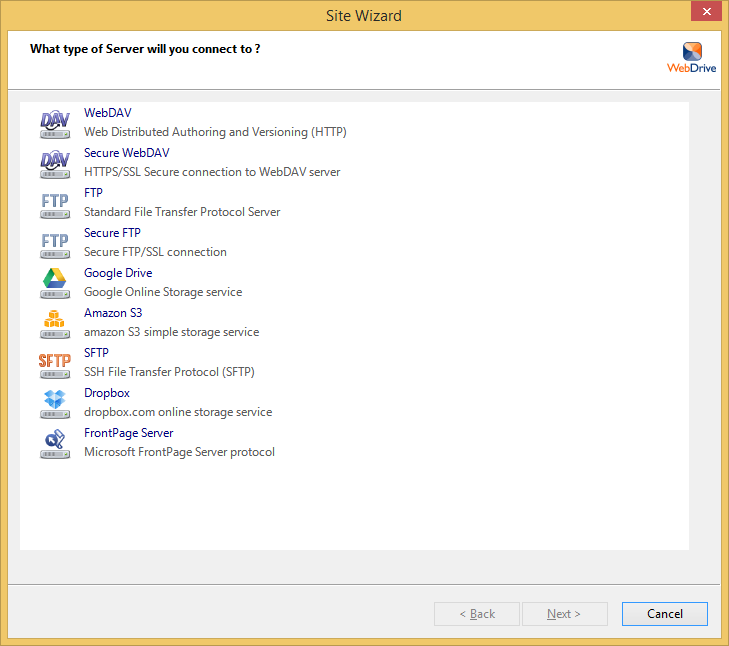 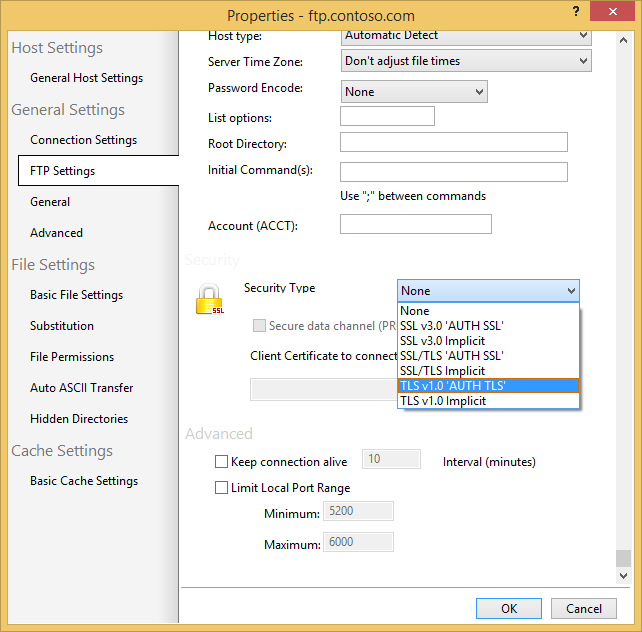 All that you need to do is use the "ftp.example.com|username" syntax when specifying your username, and when you connect to the FTP7 server it will route your requests to the correct FTP virtual host site. 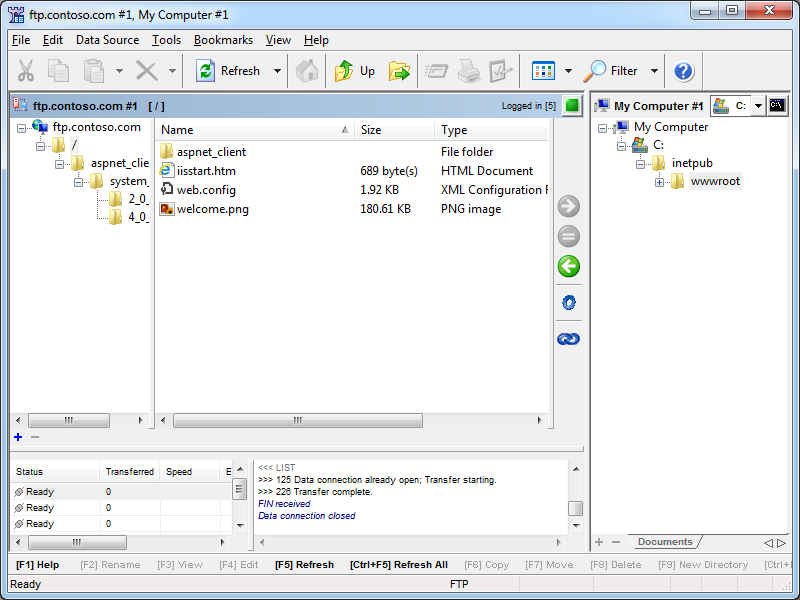 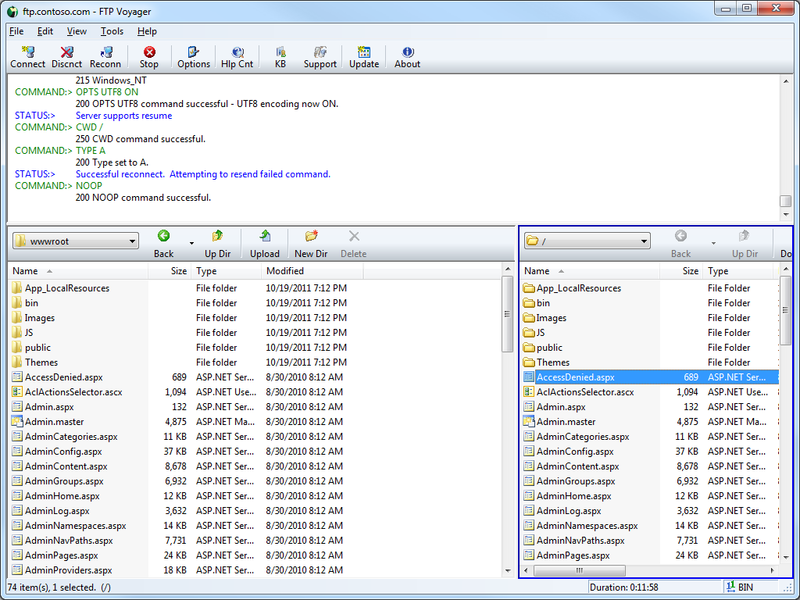 The SmartFTP Client provides built-in support for the HOST command, which means that you can have real multi-homed FTP sites when using the SmartFTP Client to connect to FTP7 sites that are configured with host names. 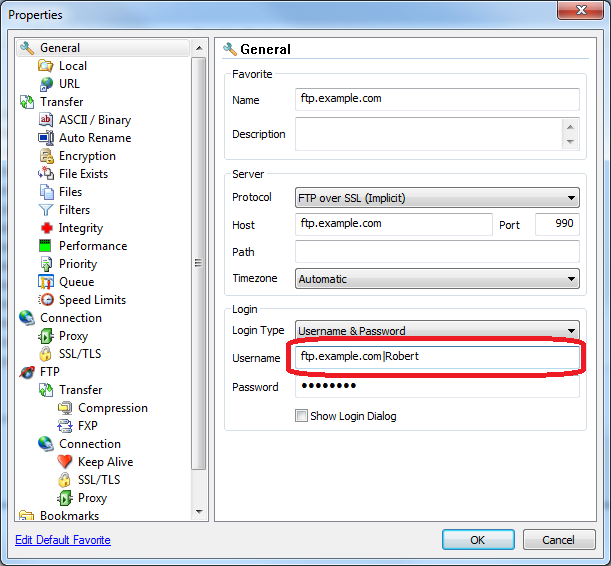 In order to use true HOSTs in the SmartFTP Client, you need to configure the client to send the FEAT command before logging in. 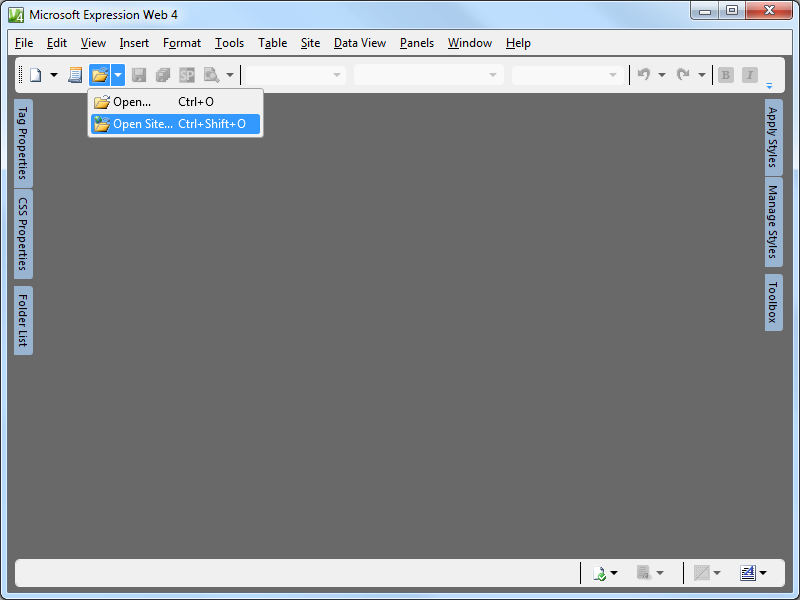 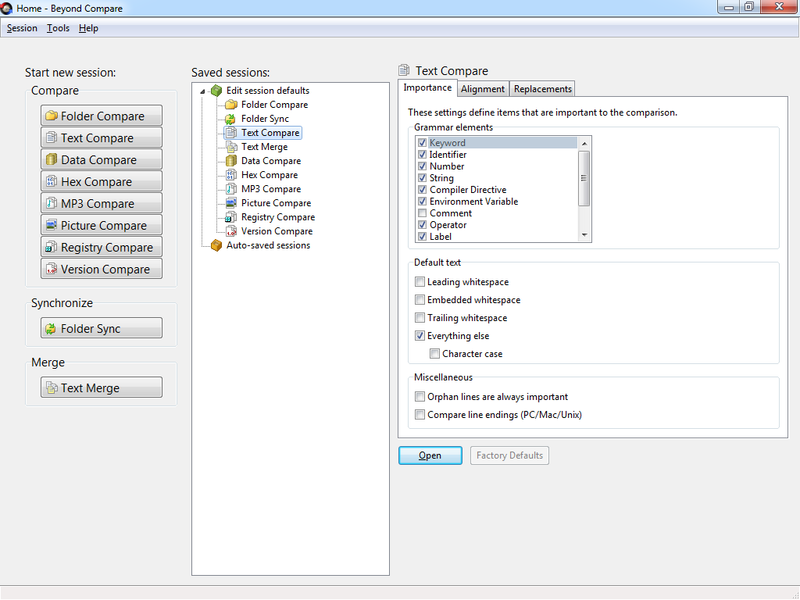 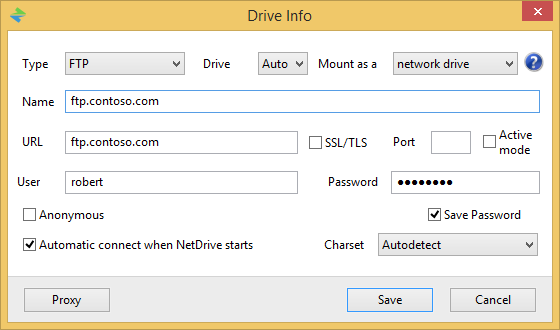 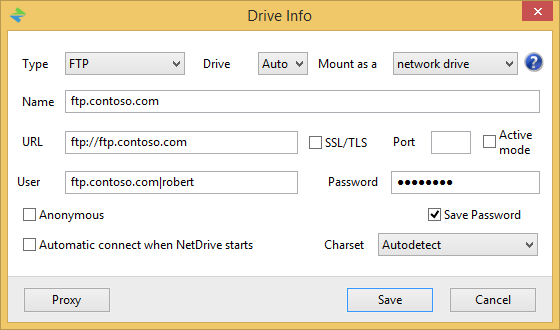 This is configured in the Connection settings in the drop-down menu for "Send FEAT." 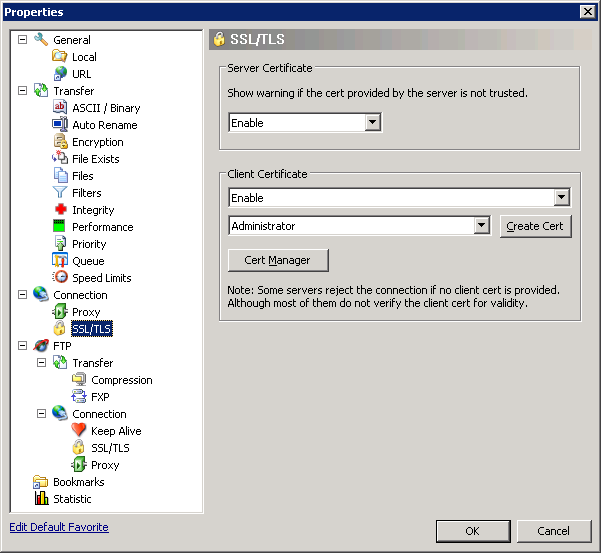 As an FYI - I had some discussions with Mat Berchtold from SmartSoft while I was writing this review, and Mat informed me that the SmartFTP Client doesn't automatically assume support for the HOST command; sending the FEAT command before logging in allows the client to discover if HOST is supported before continuing. 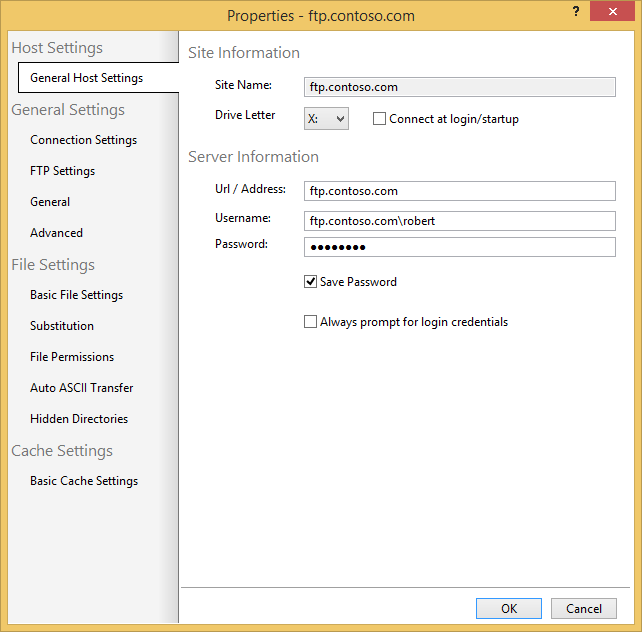 Mat Berchtold from SmartSoft also mentioned that some firewalls do not yet recognize the HOST command, and therefore those firewalls may not pass the HOST command through the firewall. 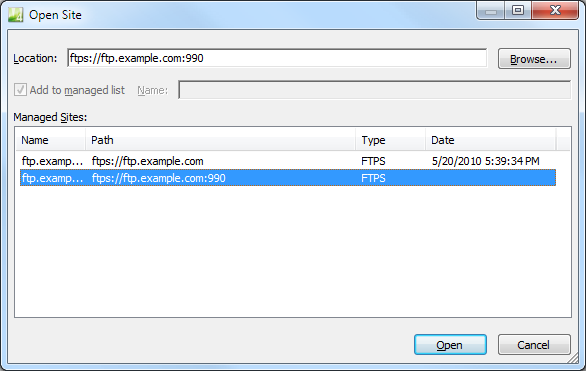 That's something to think about if you start to see connection failures related to hostnames not being found - you can check your FTP server's logs to see if the HOST command is arriving at the server. 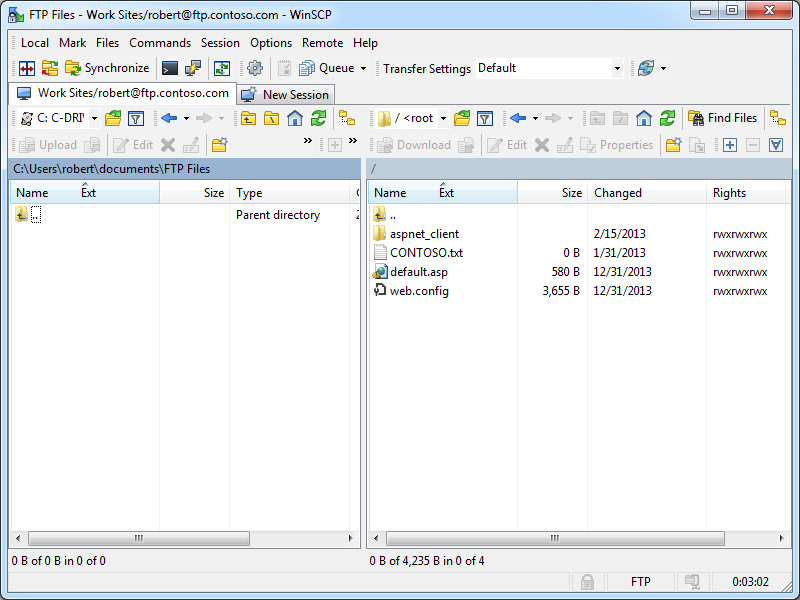 1 As noted earlier, true FTP HOSTs are fully supported, but you need to configure the SmartFTP Client to send the FEAT command before logging in. 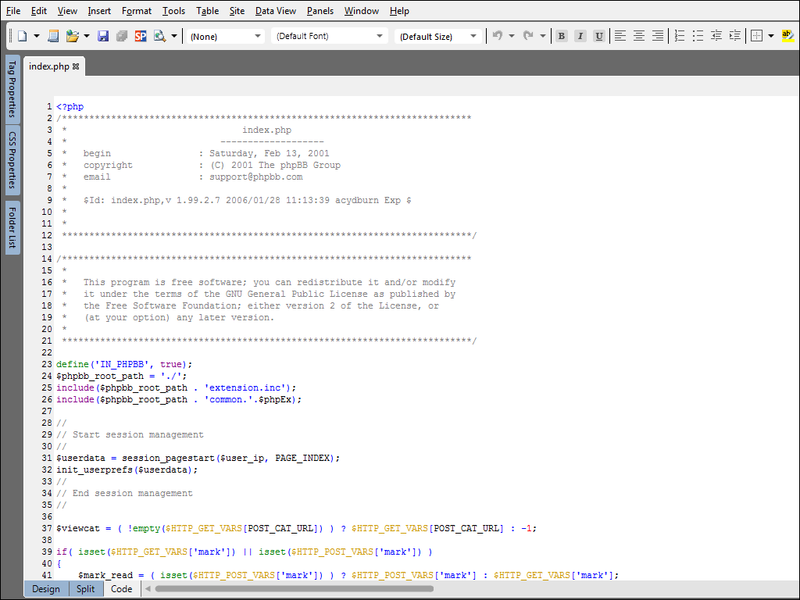 Note: I've included the following disclaimer in all of my posts, and this post is no exception. 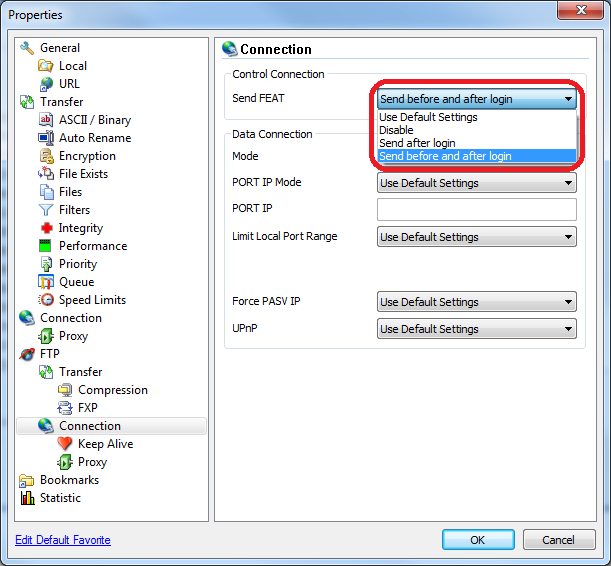 ;-] There are a great number of additional features that the SmartFTP Client provides - once again I'm just keeping the focus on those topic areas that apply to FTP7.